Jamieson Glucosamine Chondroitin MSM 1300mg 120 cap . Jamieson Omega-3 Kids Gummies 60gummies. 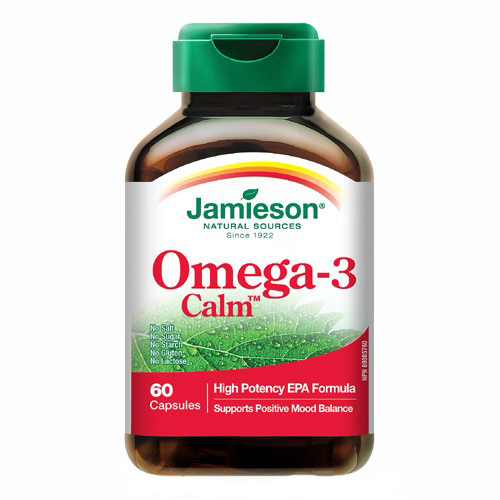 Jamieson Wild Salmon & Fish Oils Omega-3 Complex 1000mg 200softgels. Jamieson Evening Primrose Bonus 90+90 Caps . Jamieson Digestive Care Diarrhea Relief 30capsules.